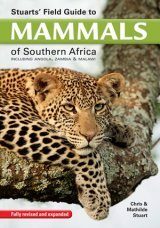 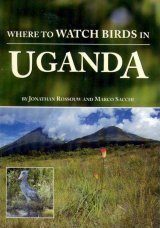 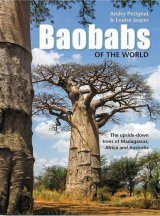 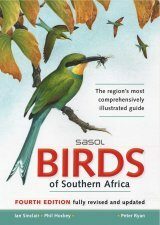 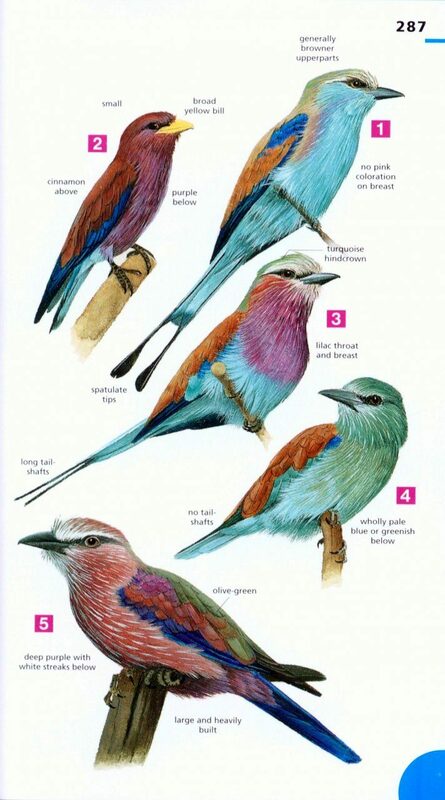 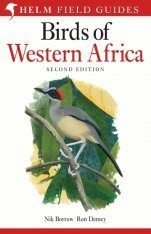 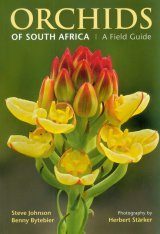 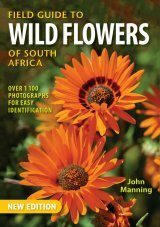 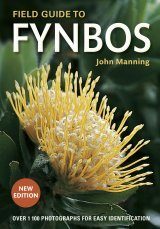 The definitive guide to Southern Africa's birds, regularly updated to include the latest information. 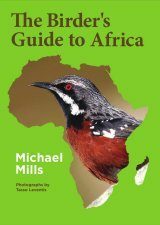 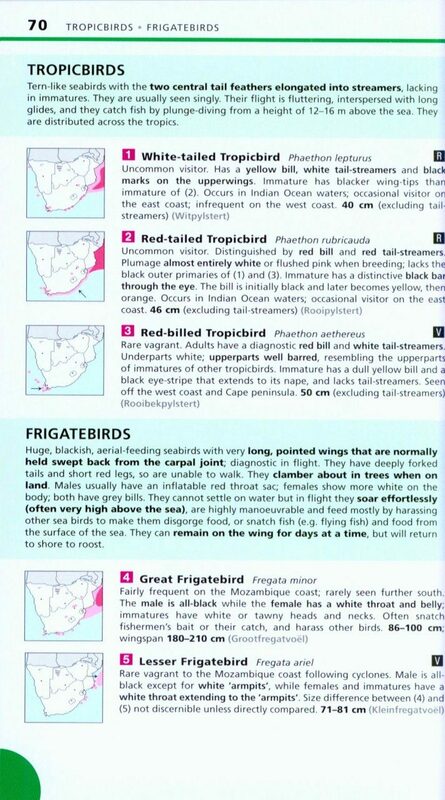 With colour enhancements and fully updated text, this superb guide for all birds recorded from the Antarctic to the Zambezi will be more comprehensive than ever. 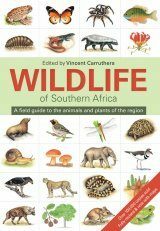 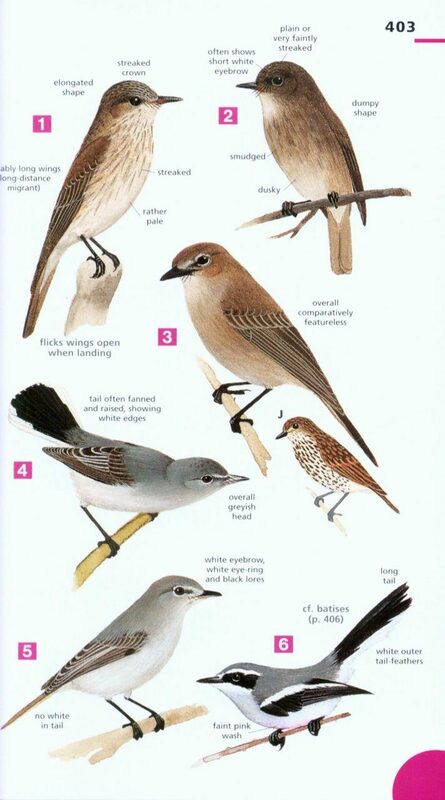 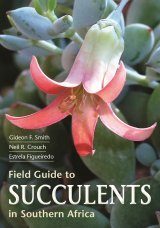 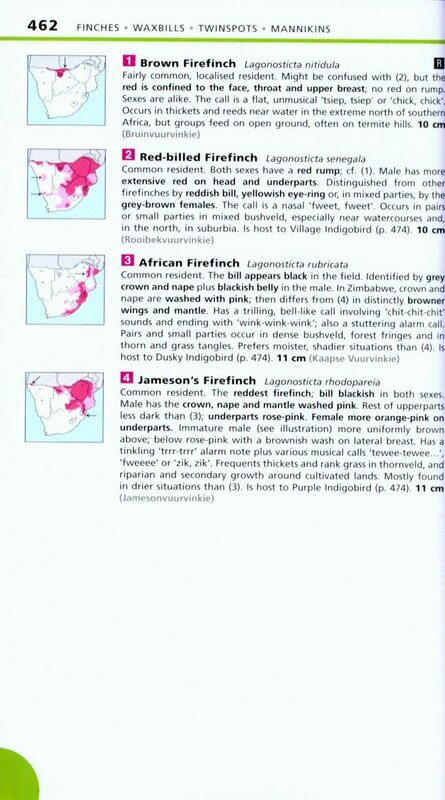 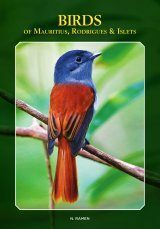 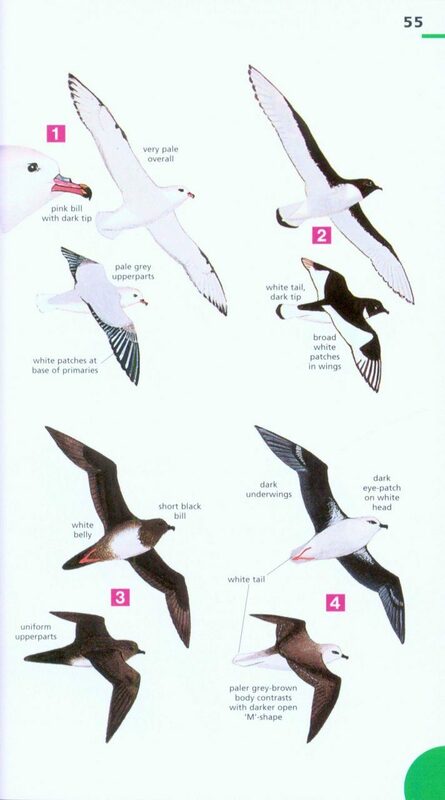 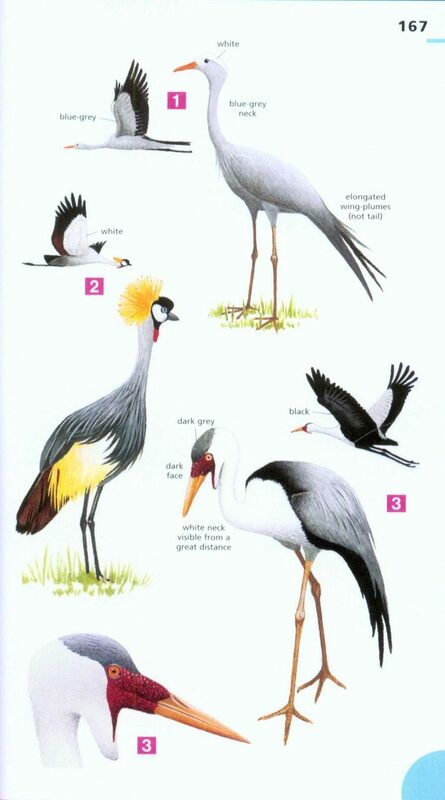 Over 900 species are illustrated in all, including all 113 endemics, and all new vagrants. 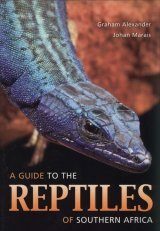 This commemorative edition pays tribute to Kenneth Newman, who died in 2006. 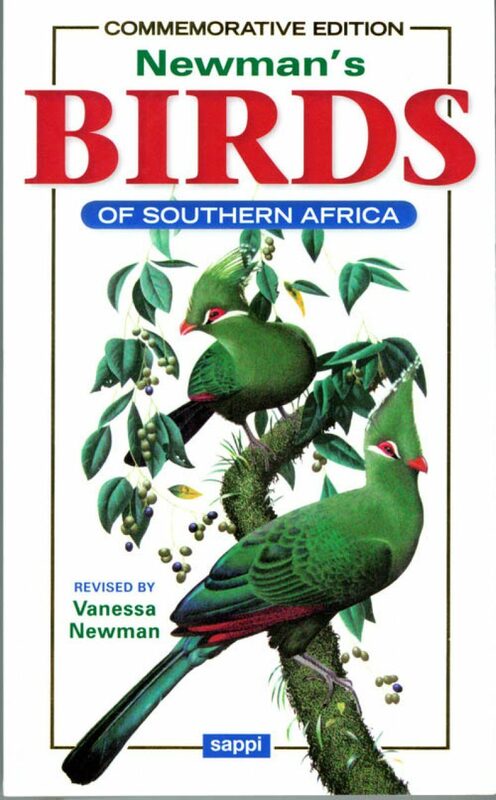 With Faansie Peacock, Newman's daughter Vanessa has thoroughly revised and updated this edition to reflect the latest research. 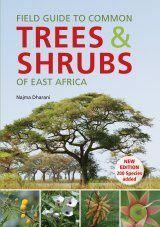 Please note that #215940 (ISBN 9781770078789) and #183858 (ISBN 9781770078765) are identical in content but the former comes with a waterproof PVC cover. 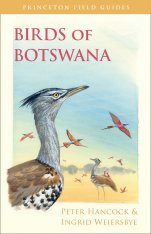 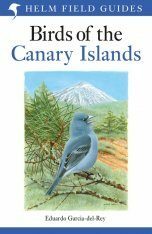 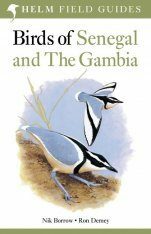 Kenneth Newman is a renowned bird painter, author and ornithologist who has contributed largely to the increased interest and awareness of birds in recent years. 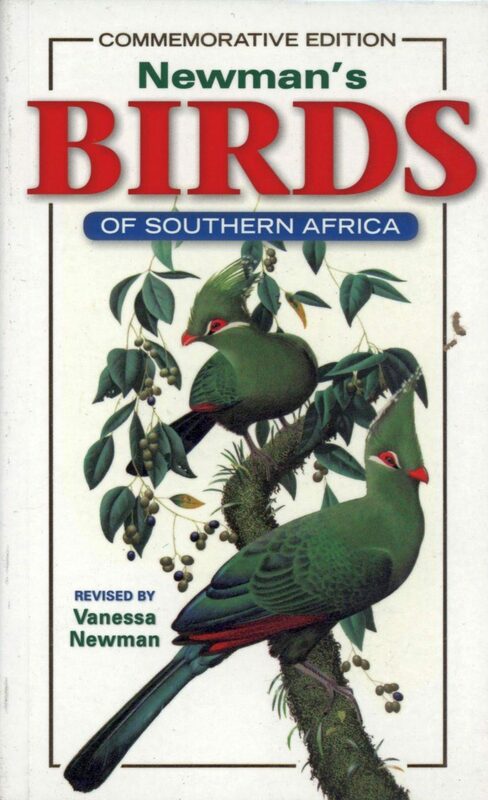 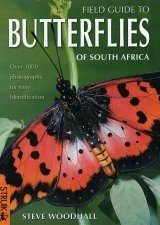 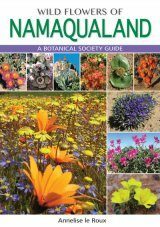 He is the author of a number of books including: LBJs Made Easier, Confusing Birds, Newman's Birds by Colour and Discover Garden Birds with Ken Newman (CD-ROM).